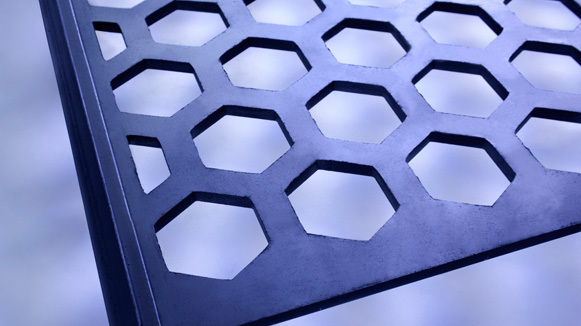 Samscreen is pleased to offer replacement punch plate screens, made from our trademarked Maxwear™ steel. 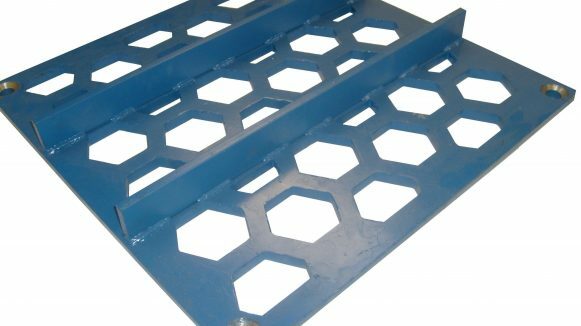 Built for durability, our replacement punch plate screens are available in virtually infinite pattern possibilities and are engineered, designed and customized to provide you with the right solution for the job. When you need high quality replacement punch plate with a minimal of downtime, Samscreen can help. Samscreen’s replacement punch plate screen is manufactured using Maxwear™ steel for maximum durability. 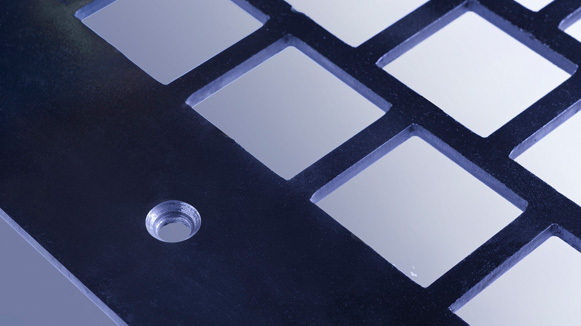 Samscreen’s replacement punch plate allows for advanced screening efficiency. 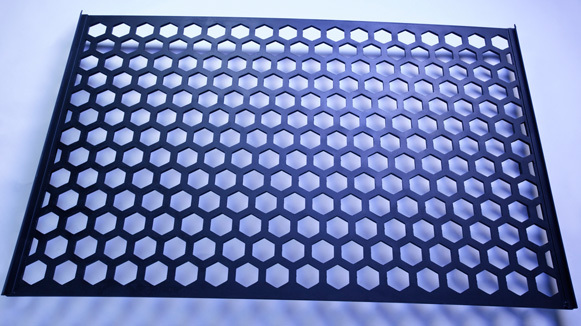 Perforations are staggered in direction of flow, and our replacement punch plate screen features clean-walled, conical, closely and uniformly spaced perforations, resulting in a minimum of blinding. Our replacement punch plate screen is quality manufactured with our customers in mind. At Samscreen, we know that downtime costs, which is why we work hard to make sure you receive your replacement punch plate screen quickly. We never compromise on quality, because it’s important to us that our customers are able to get back to work in the shortest time possible. 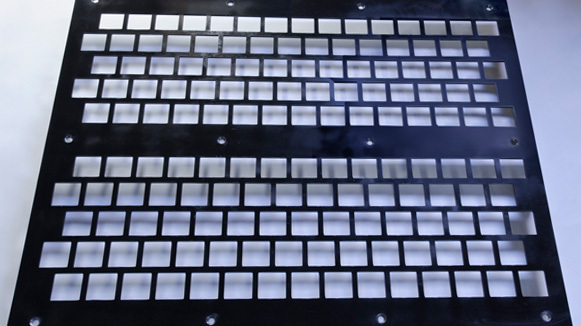 We are able to manufacture our quality replacement punch plate screen to your specifications. Simply call us at (888) 344-3653 and we will be happy to assist you with your replacement punch plate screen needs.